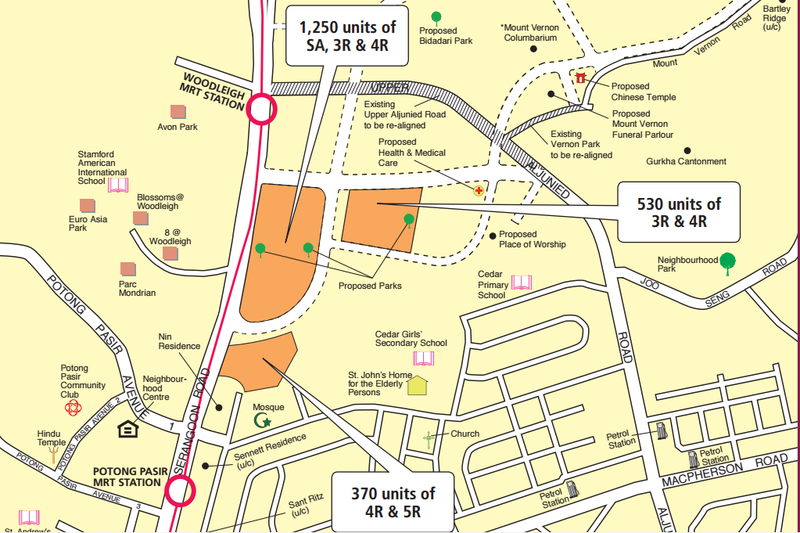 HDB will be launching two sites for the upcoming Sep BTO - Punggol and Bidadari. 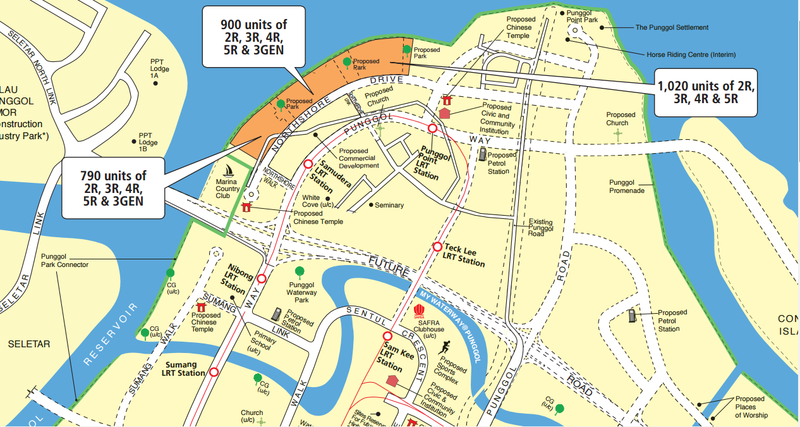 The Punggol development is expected to be hot as it is at exactly at the fringe of the Punggol reservoir. This is the development that you can really label as seaside living which is mostly reserved for private development. That is a total of 2700 units! Huge. However, there are 3 parks within the development separating each of the 3 development sites. This helps to reduce the impression that is it is one huge development. As for accessibility, TPE is close by. 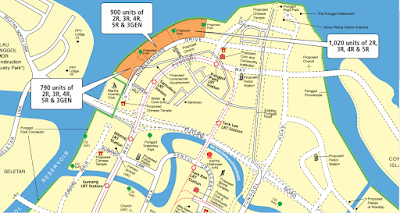 Although it is not exactly in front of any public train network, Samudera and Punggol Point LRT Station is not exactly that far as it is only a junction away. This development which also comprises of 3 sites, is on the old site of Bidadari cemetary which was exhumed in 2004. Although is not as huge as the Punggol development, it still is a pretty big developement. It also has 3 parks within the development although it is unknown how big they are. 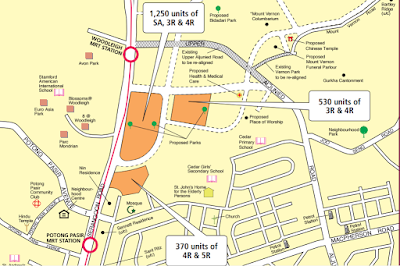 Two of the sites are sandwiched between two MRT train station - Woodleigh and Potong Pasir which will also make this development a hot favorite as it is 4-5 stations from town.